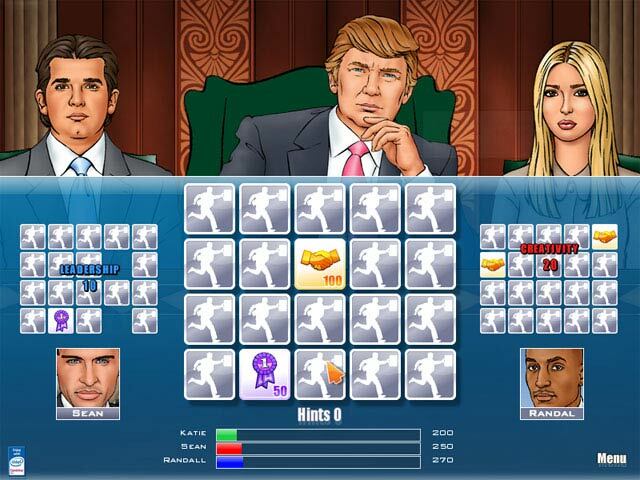 Compete for a dream job with Donald Trump in this innovative twist on time management games! Test your skills in four iconic LA settings, each with its own gameplay style. It's like having four games in one! You'll prepare food, manage your assistants and control your inventory, all the while serving your customers as efficiently as possible. 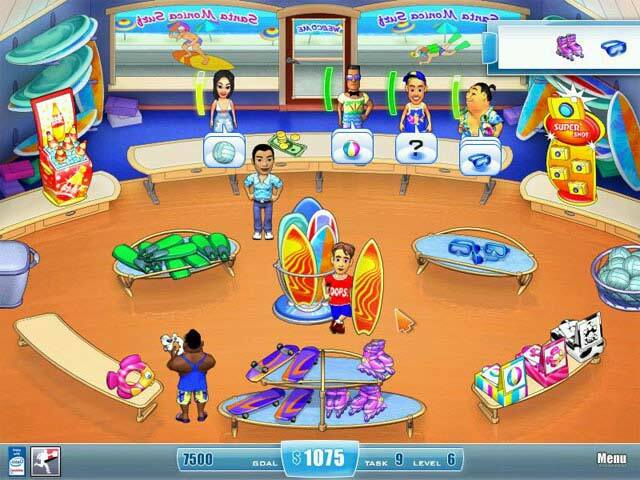 Then battle it out in the boardroom against other contestants to see who gets fired first! 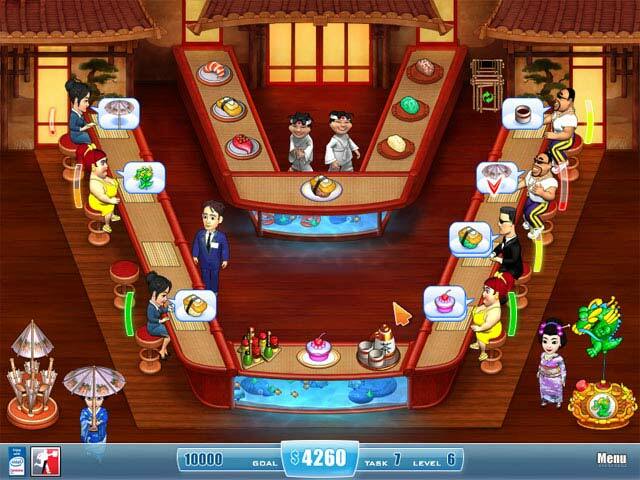 It's the perfect game for casual gamers and Apprentice fans alike!